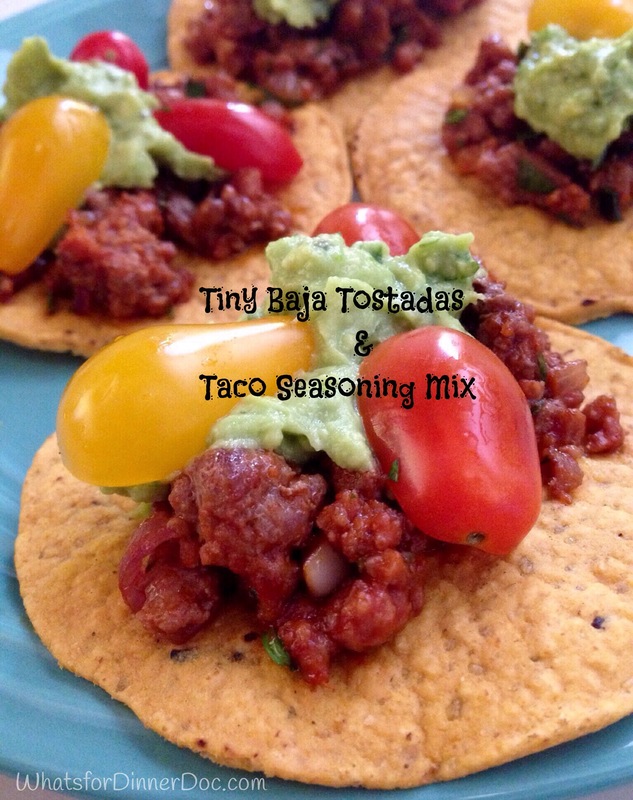 Tiny Baja Tostadas and Taco Seasoning Recipe, La Gringa Entertains – What's for dinner, Doc? Do you ever find something in the grocery store that totally inspires you? Let’s be honest, this rarely happens in rural Mexico. The Sunday Market absolutely inspires me but never the grocery store. I found these mini tostadas that begged to be appetizer sized tostadas. Yes, I know, I can make my own mini corn tostadas, but these were too cute to resist. 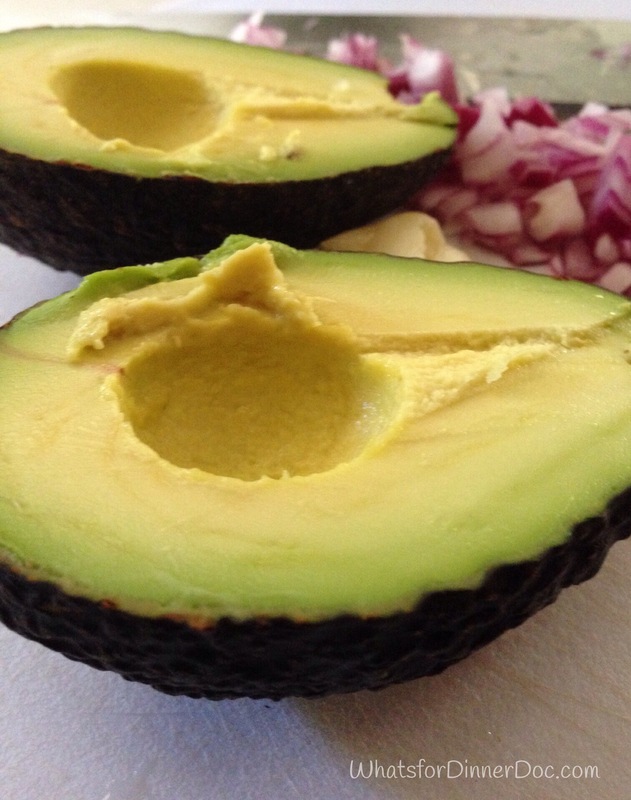 You could also cut small rounds out of prepared corn tortillas and bake them. 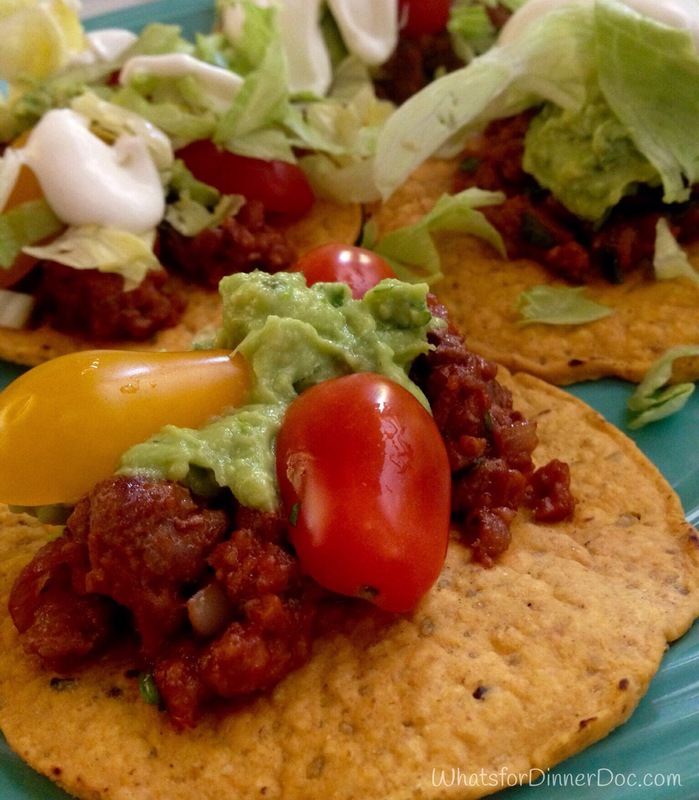 The taco seasoning was inspired by a craving for American tacos. I suppose that I could find a chemical laiden seasoning packet at the grocery store but I prefer to keep a low sodium spice mix on hand that I can add to ground meat with very little effort or thought. “American tacos” is an actual entree at our local wine cellar and bar which is within walking distance of mi casa and I might be known to order them, like every time I go, but only if I’m on kitchen strike or I’m out of vino. They also carry an IPA from our local brewery that El Gringo can’t live without. Use 1-2 tablespoons of spice mix in 16 ounces of browned ground beef or ground turkey, add 4 chopped tomatoes or 14 oz can of tomatoes, 1/2 cup water. Simmer 10 minute. If you want to increase the nutritional value and reduce the cost, sauté 1/2 cufresh onion, 1 grated fresh carrot and/or 1/2 zucchini and add to the seasoned meat mixture and simmer for 10 minutes. Dice tomatoes or slice cherry tomatoes. Prepare pico de gallo or use bottled salsa. Leave ingredients on the table for guests to make their own tostadas or assemble tostadas by layering the meat, guacomole, lettuce, salsa and top with a dollop of le crema or sour cream. The seasoning mix could be used for 4-6 pounds of meat depending on your heat preference. 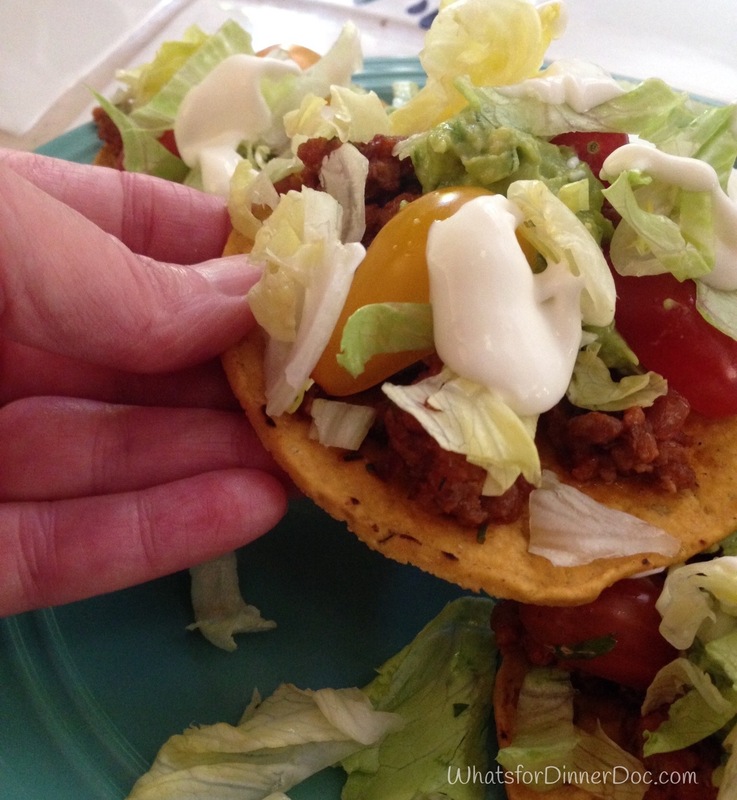 The tostadas might feed 4 meals or several small tapas with lots of toppings. These look delicious and so colourful! What a great idea for a party snack!